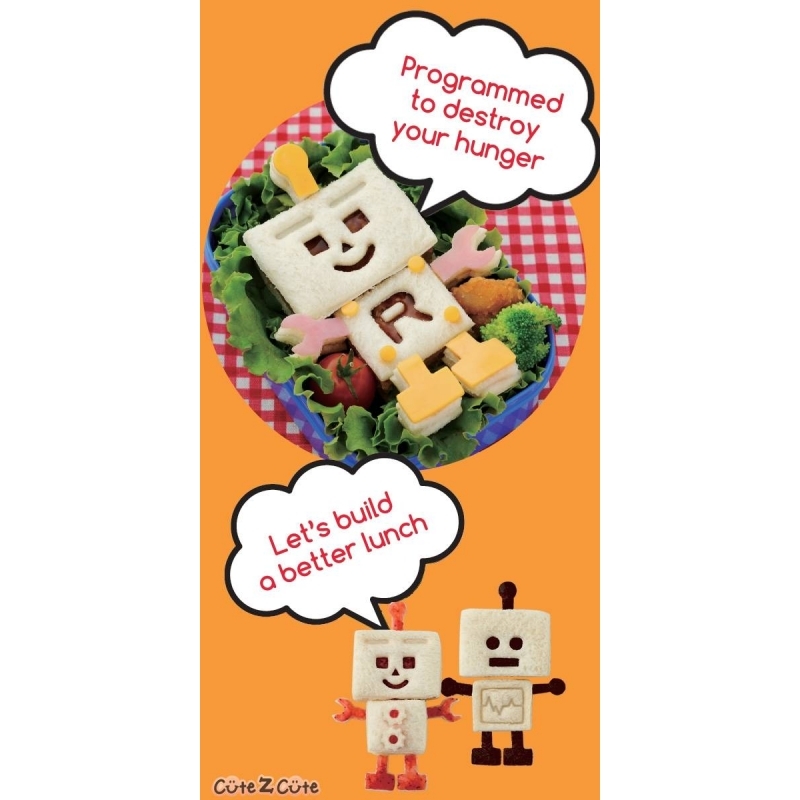 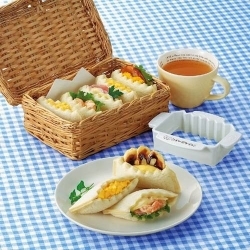 The CuteZCute Robo Bread is the first sandwich cutter that folds and transforms into a robot. 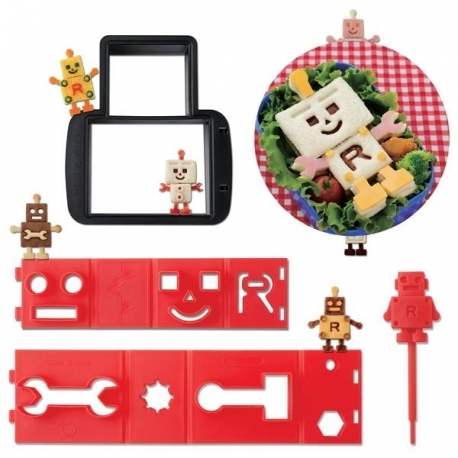 Tobo bread is a transforming robot sandwich cutter that you create to assemble a fun lunch. 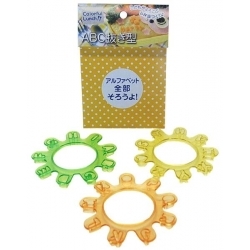 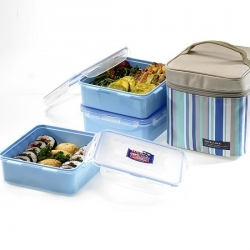 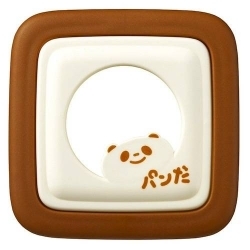 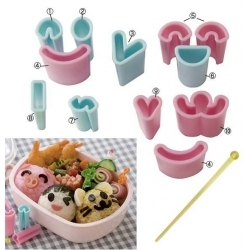 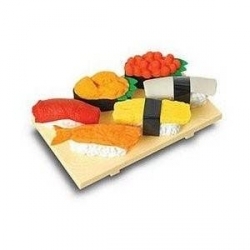 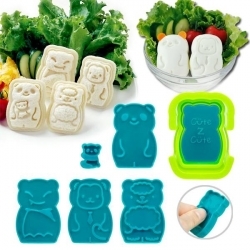 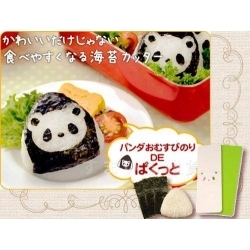 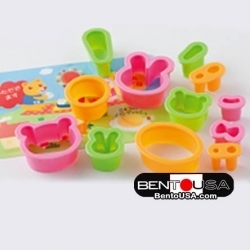 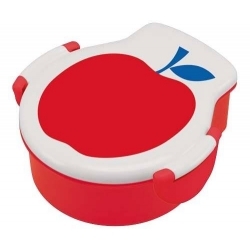 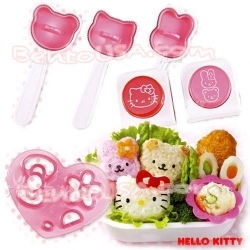 All in one bento cooking tool. 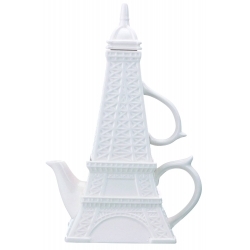 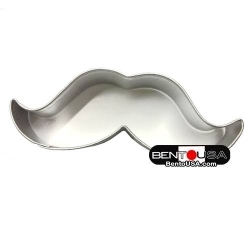 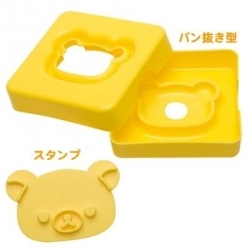 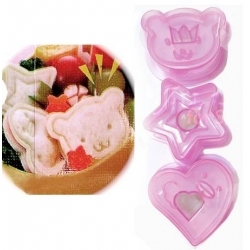 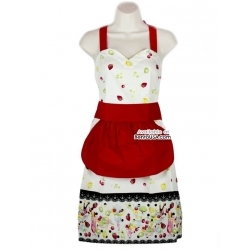 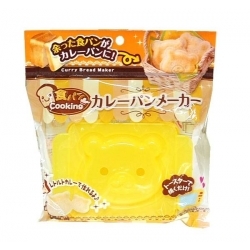 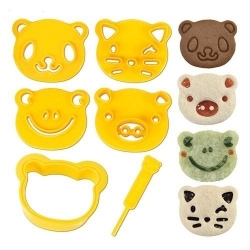 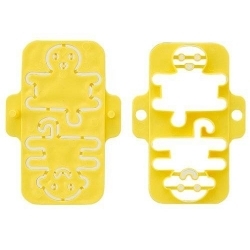 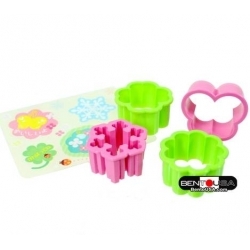 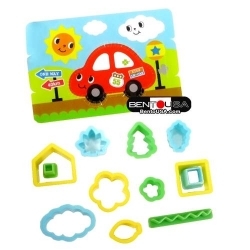 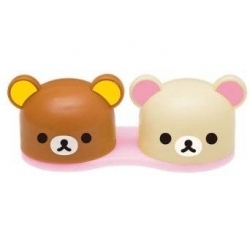 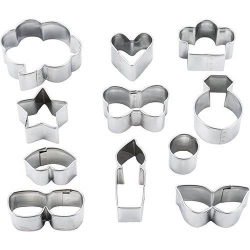 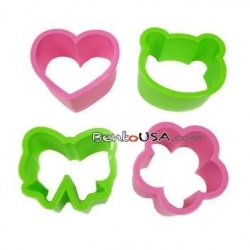 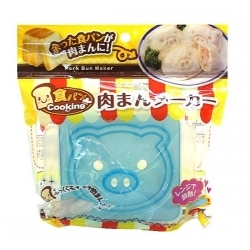 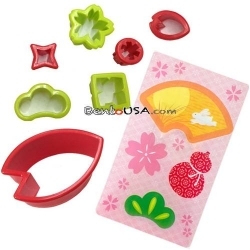 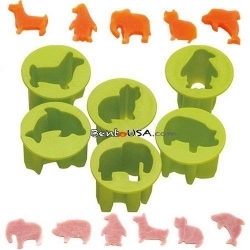 Cut, Stamp, Mold and more, can be used with bread, cookie, rice, meat, cheese, pancake, thin-sliced vegetable, fruit leather, watermelon and more. 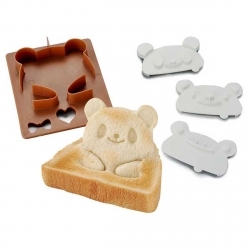 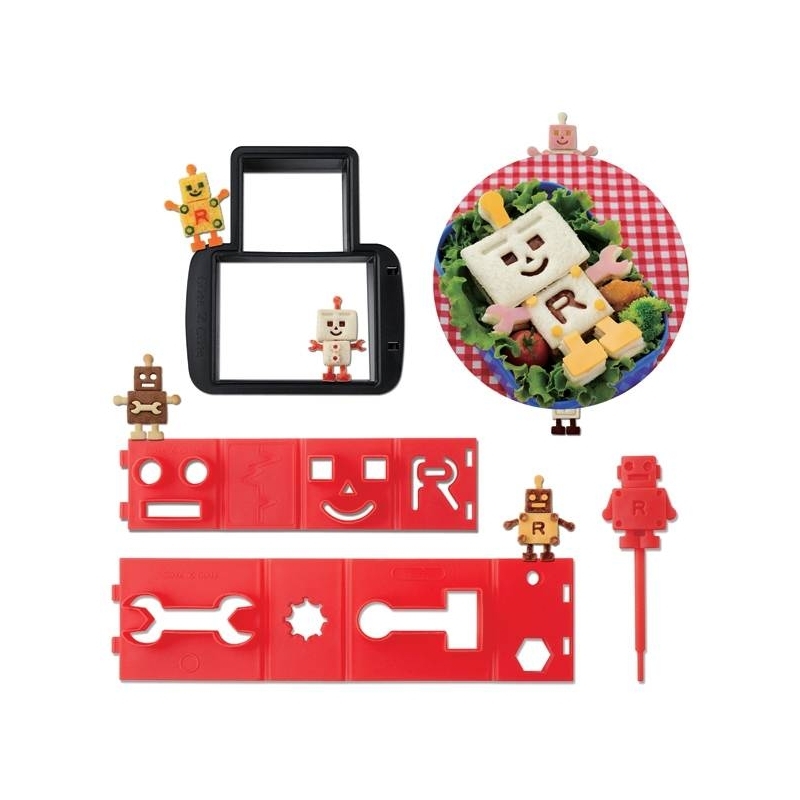 Cut sandwiches into fun robo bites. 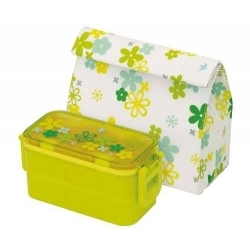 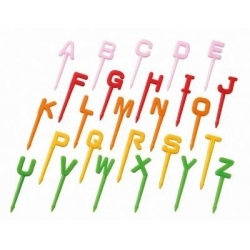 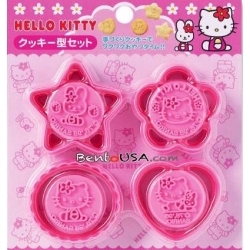 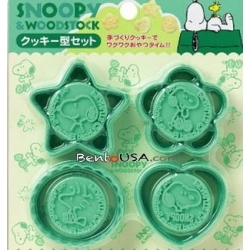 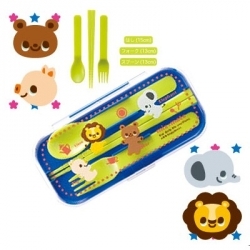 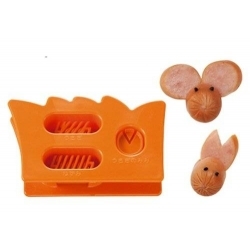 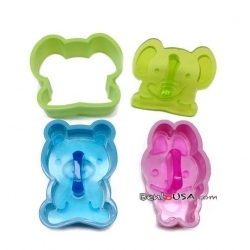 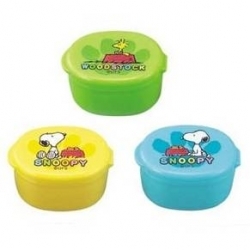 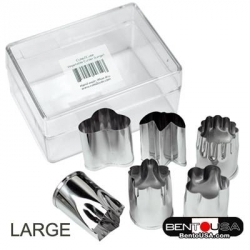 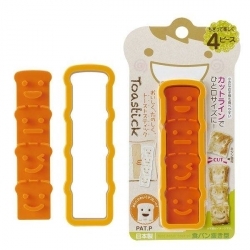 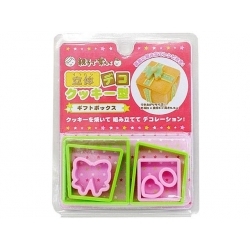 This is a 4-piece set that includes cutters/stampers and a food pick (poking tool). 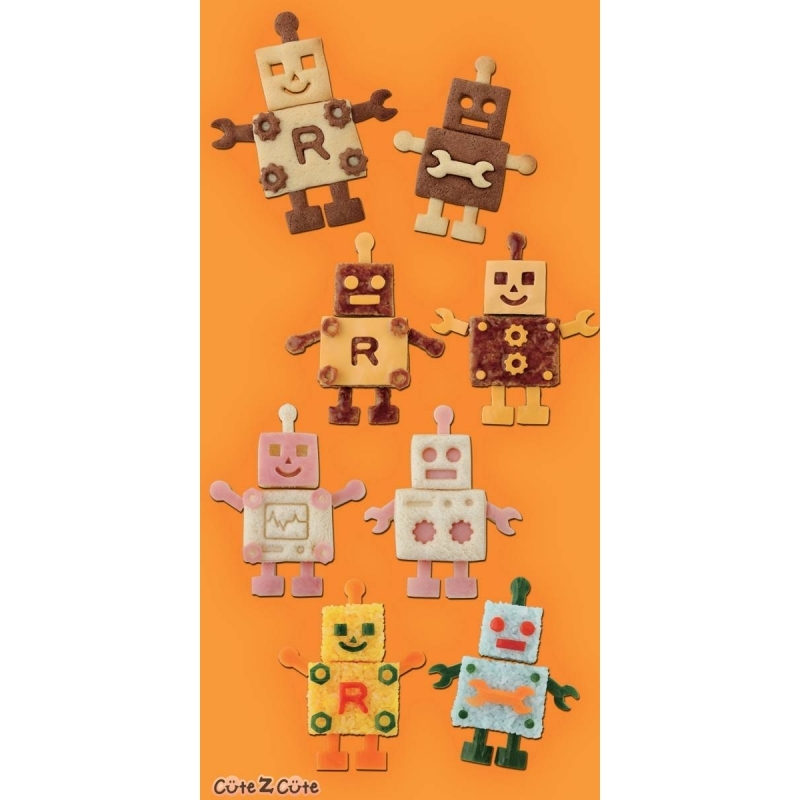 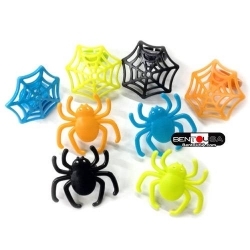 - 13 fun robotic shapes included with Multiple Cutter & Stamper shapes, Mix, Match & Be Creative. 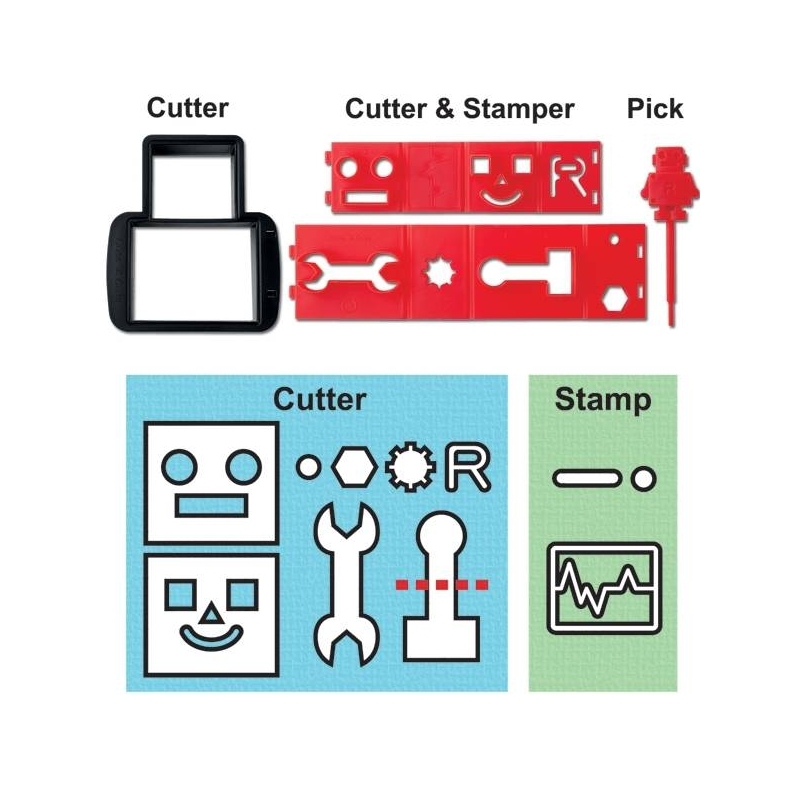 Cutter’s Shapes include smiley face, robotic face, letter R, wrench, bolt, gear, small circle, leg/robot antenna (cut in the middle to separate leg and antenna). 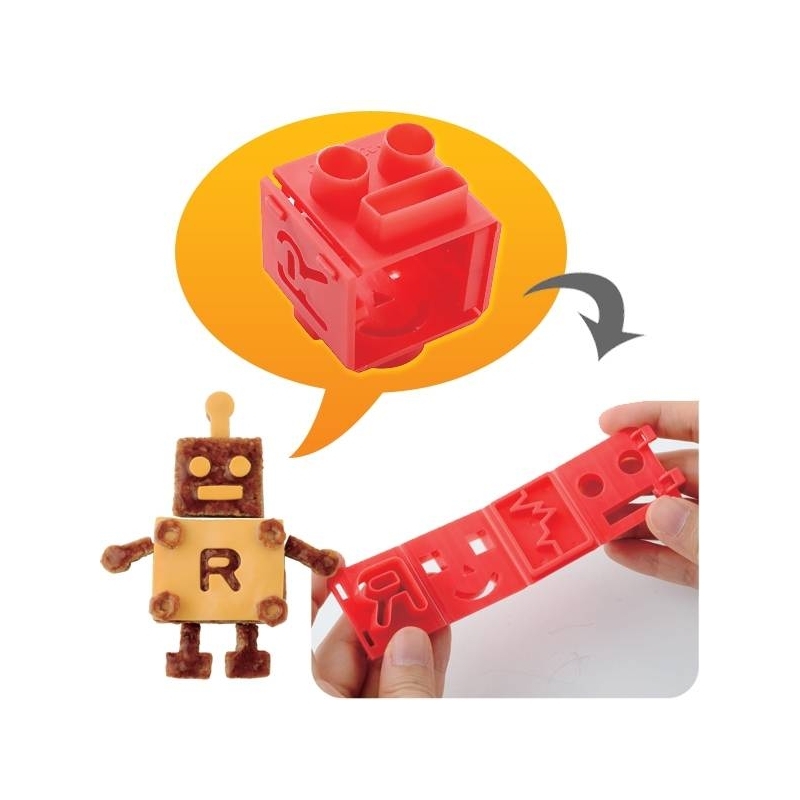 - 1 cute Robo assistant pick who is always excited to help assembling food and also helps you clean the product by poking out the leftover food that may get stuck. 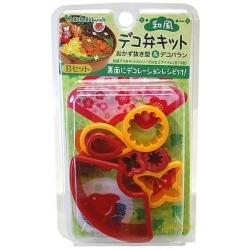 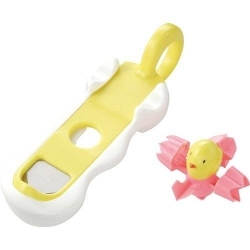 Use the assistant pick to tap on food to help release the food out of the cutter without damaging the shape. 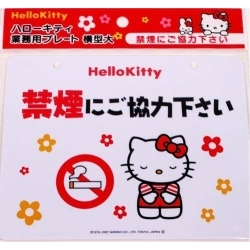 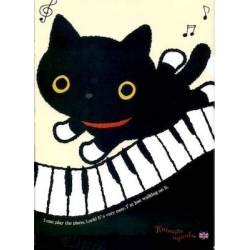 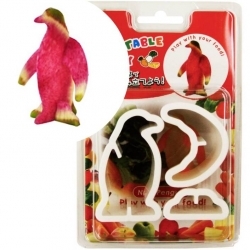 The small cut-out can be used to create many different shapes and enhance the characters. 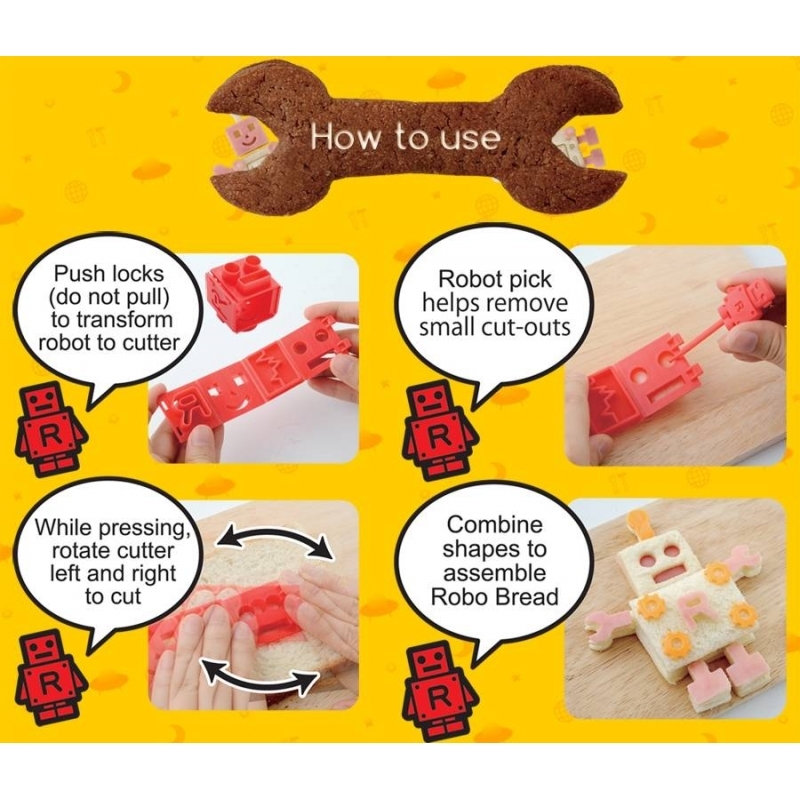 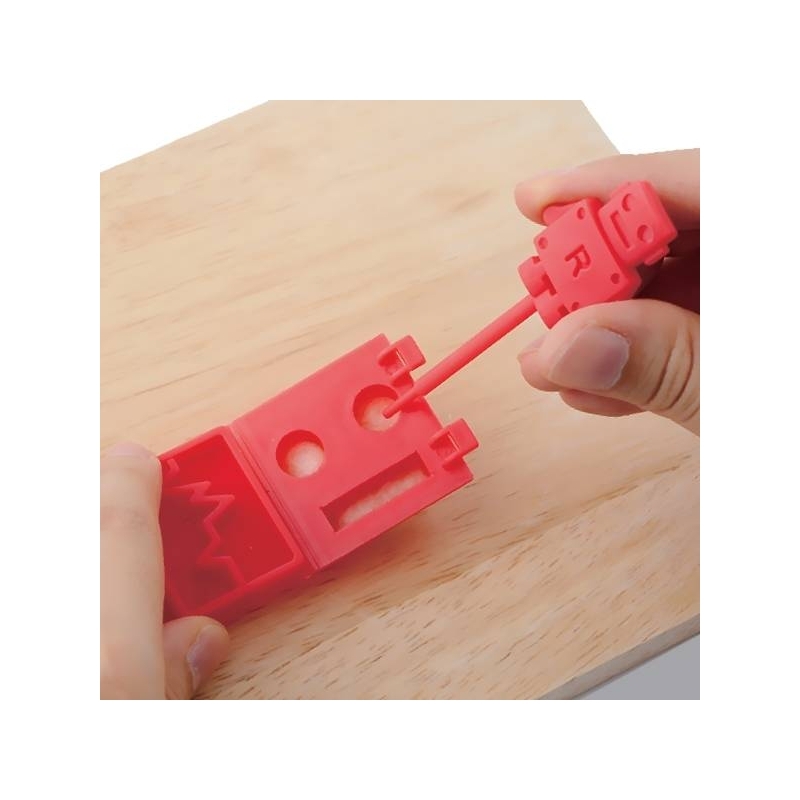 - When cutting delicate food like cheese, use the included robot assistant pick and apply small pressure to tap out the food. 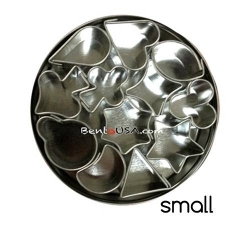 Multiple taps around the edges of the shape will help clean release of the food out of the mold.